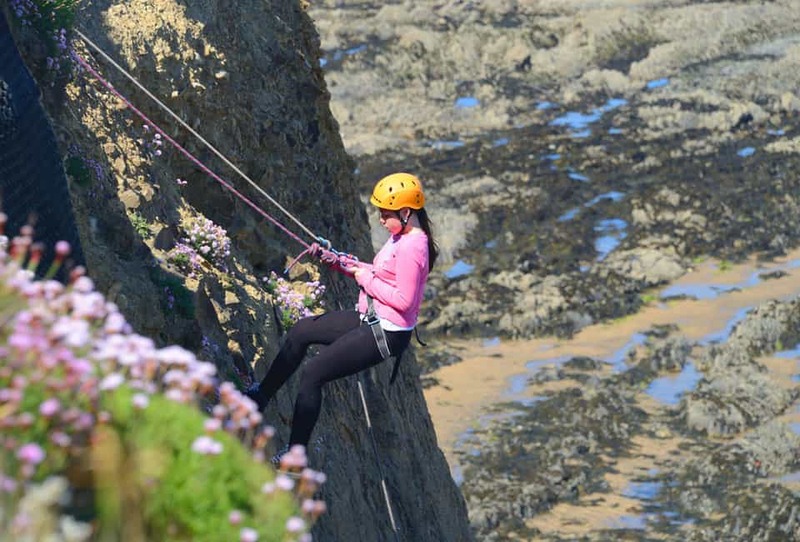 Perched on the cliff top of a remote stretch of rugged wild coastline, Outdoor Adventure really does provide a totally different experience to the new style: large and overly commercial UK activity and adventure centres. 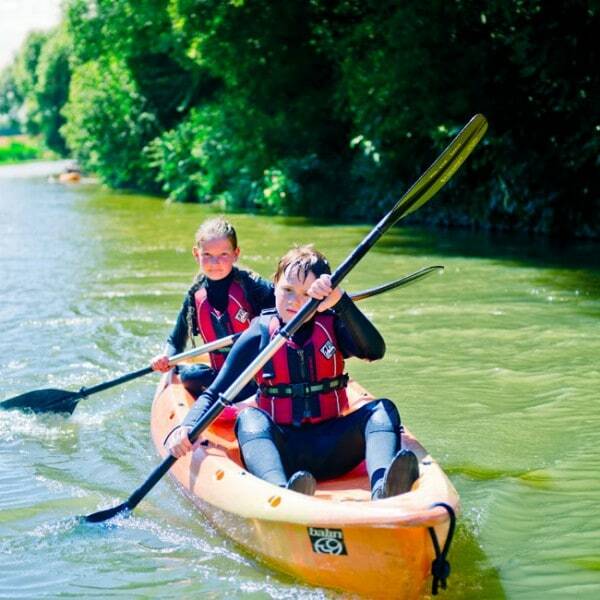 Things couldn’t be more different in our whole ethos and this becomes immediately apparent within the first few minutes of arriving on your school tip. 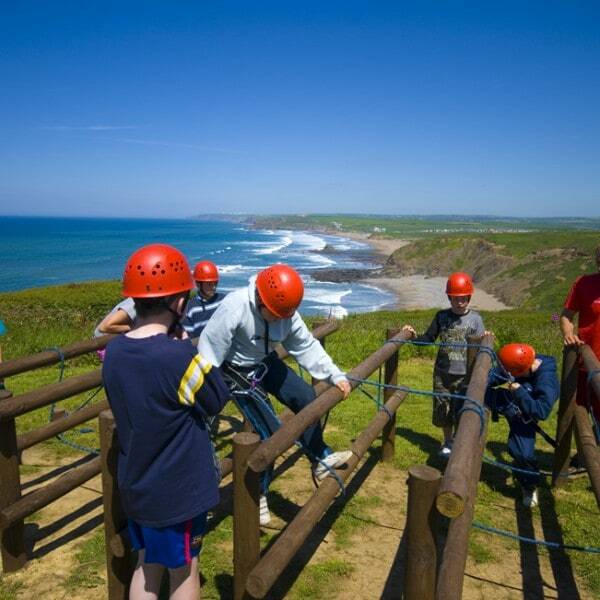 This runs through everything during your residential, from our staffs approach through to the awe-inspiring activity locations we use, and it creates a uniqueness that your students and teachers will remember for ever. 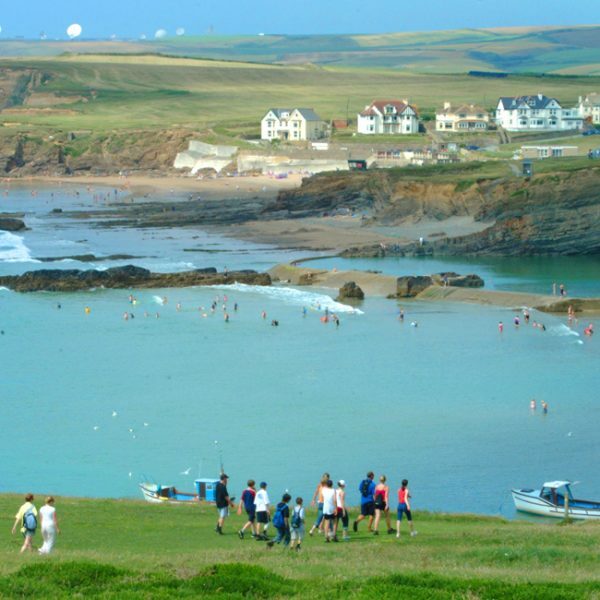 LOW COST SPRING RESIDENTIALS – Now The Best Time For Weather In The UK! 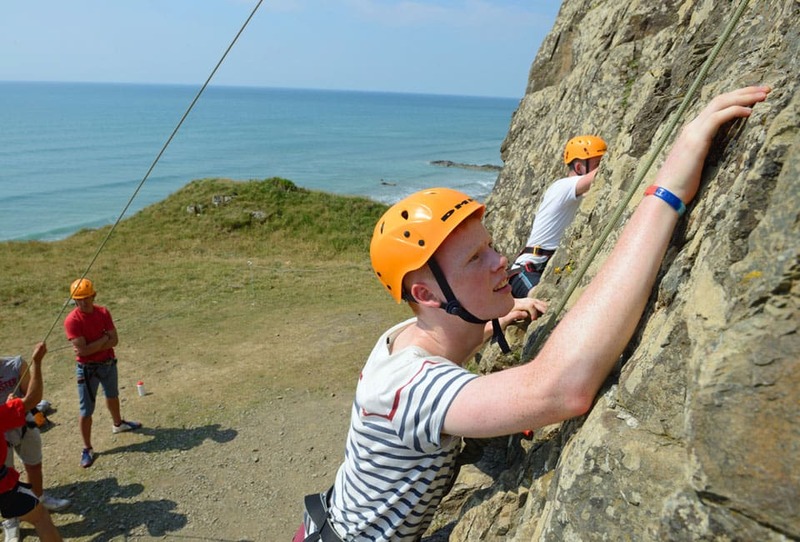 This school activity week is designed to be offered to your students as a fantastic reward to really look forward to at the end of a hard academic year. It can be a powerful incentive and really help them to keep up the commitment and focus for just those few more months of study. 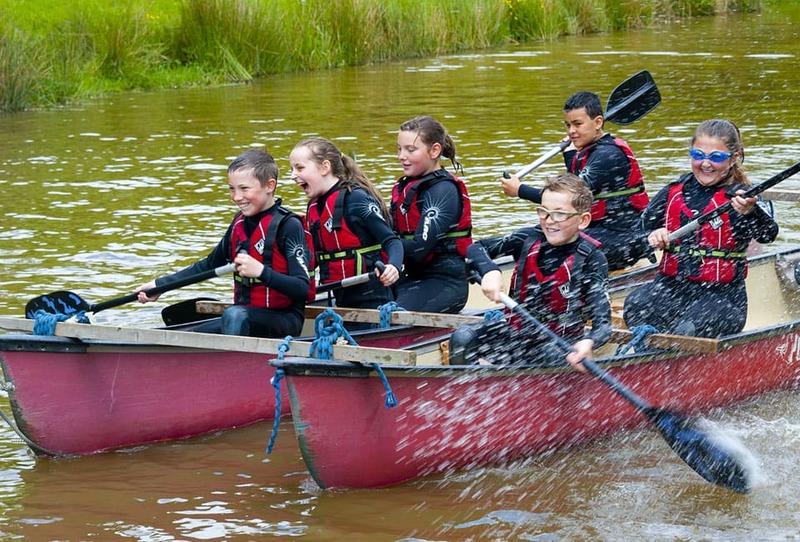 Another great plus of a residential trip like this is that it enables them to celebrate as a group together with their teachers and have fun sharing all these new experiences and special moments together. 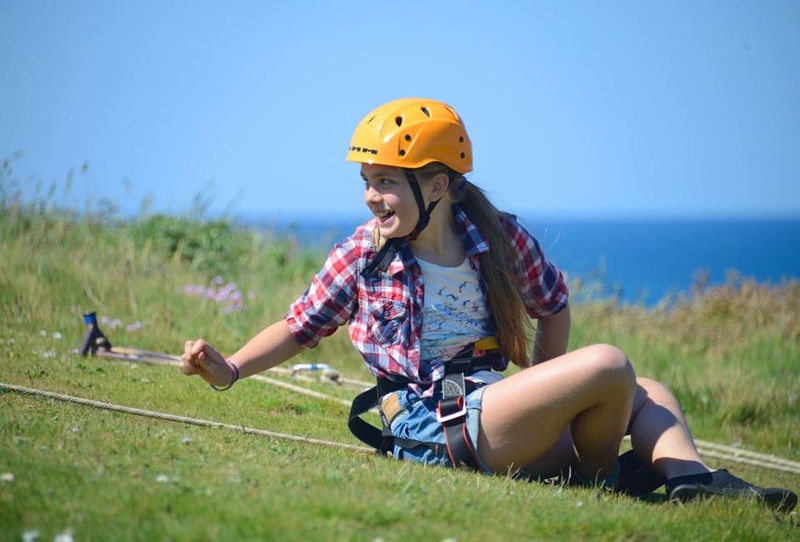 The residential trip is packed full of fun and opportunity where students can experience a wide range of new and exciting land or water based activities. 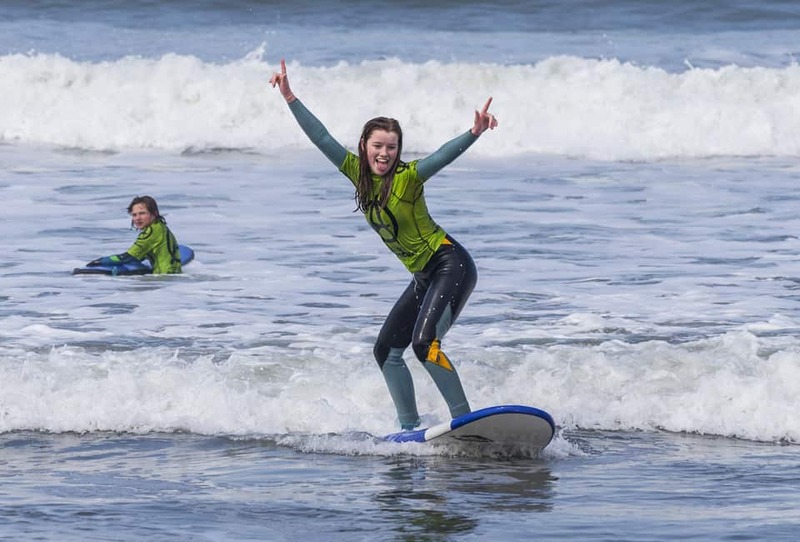 Very often the students would never get the chance to do many of these activities back home, and this makes the whole experience so memorable and worthwhile. 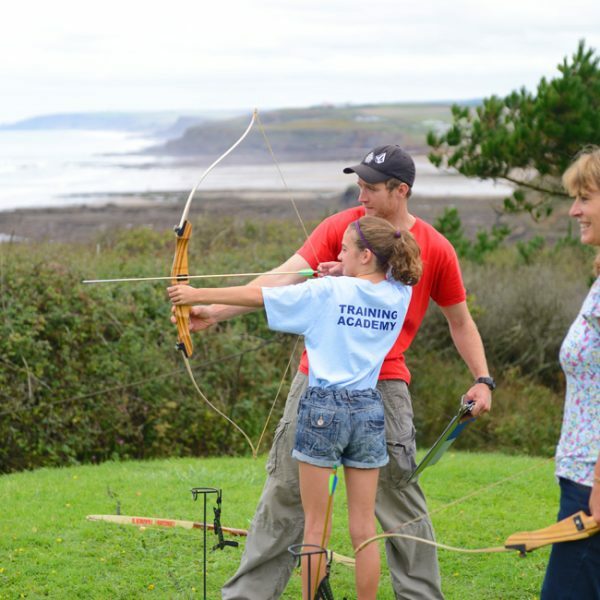 They become aware of a whole new world in the outdoors and develop new skills as well as an increase in self-confidence to tackle new challenges. Very often a weeks residential like this can also be a great catalyst to a healthier lifestyle when they get back home. 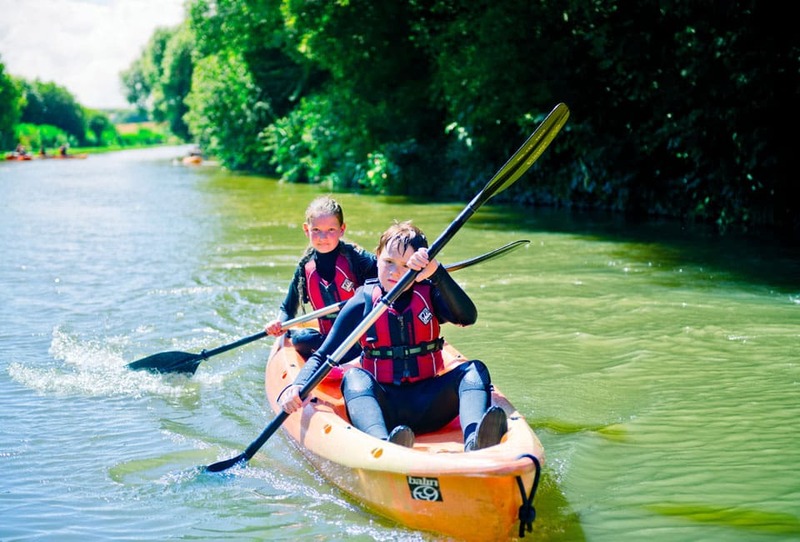 Many students who perhaps did not find conventional sports was for them, go on to search out more outdoor and adventurous activities and start new hobbies. This issue has now become a real concern both to parents and teachers regarding there being more pressure than ever to perform, achieve and compete. This is not just at school but in their social life as well. The former driven by rising examination levels, the latter being fuelled by social media which is now inevitably a big part of any young person’s life. There are so many ways in which, as responsible adults, we need to try to protect and support young people’s mental health so our team will make this residential as beneficial as it possibly can be in relation to this. 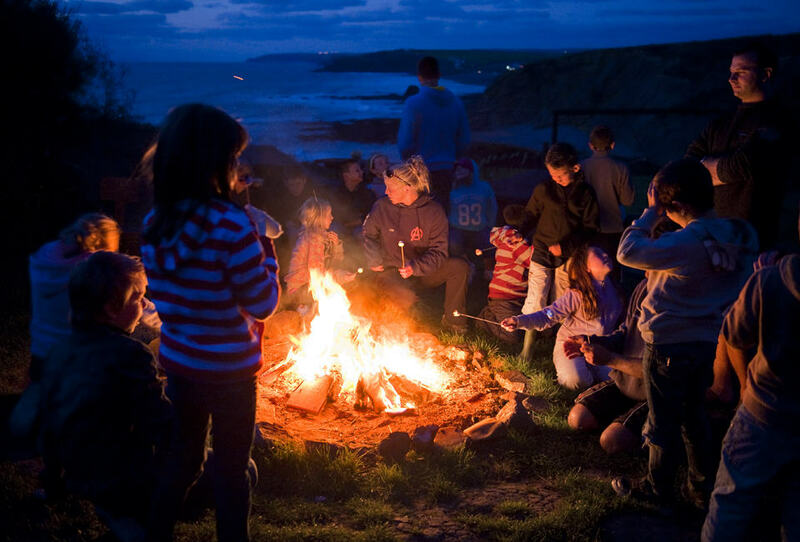 The key ways in which we impact is by trying, if only for a week, to immerse and ground the children in a more real and basic existence, and let this wild natural outdoor environment do its thing. Our staff’s outlook and approach to life is also very refreshing and this can often inspire and help children to see and value things differently. 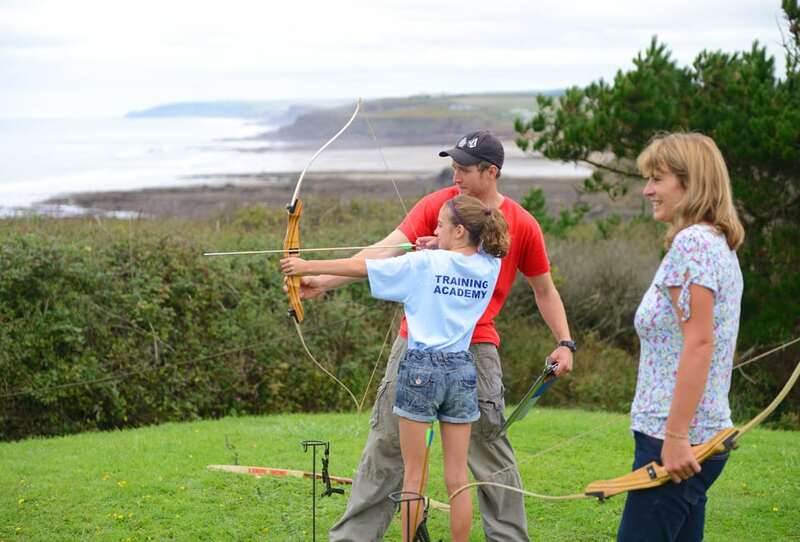 Our experience over the last 35 years of delivering school trips helps us to not miss the precious moments that can be used to emphasise how important life skills such as self responsibility and resilience will be in the young person’s future. We do our utmost to act as role models for the children. 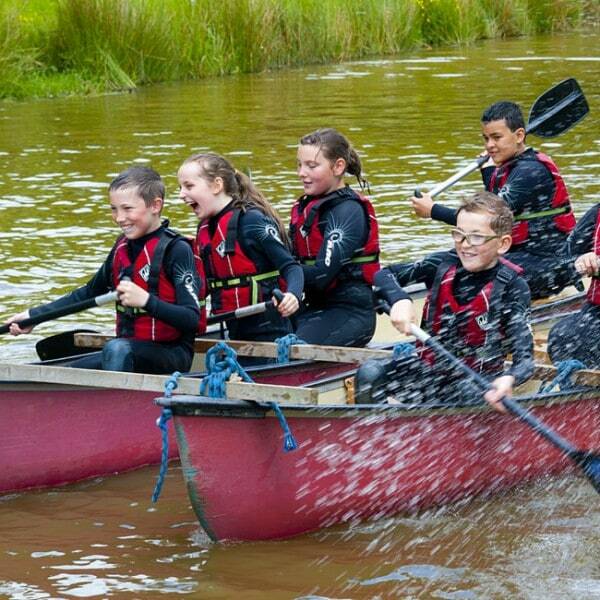 Whilst taking part in the activities, numerous situations will arise which emphasise the importance of teamwork, as well as the need to remain positive and enthusiastic, when facing and solving problems. Our staff impress upon the students how everyone’s opinion and input matters, and encourage them to look for the strengths in others as well as respecting and valuing people’s differences. 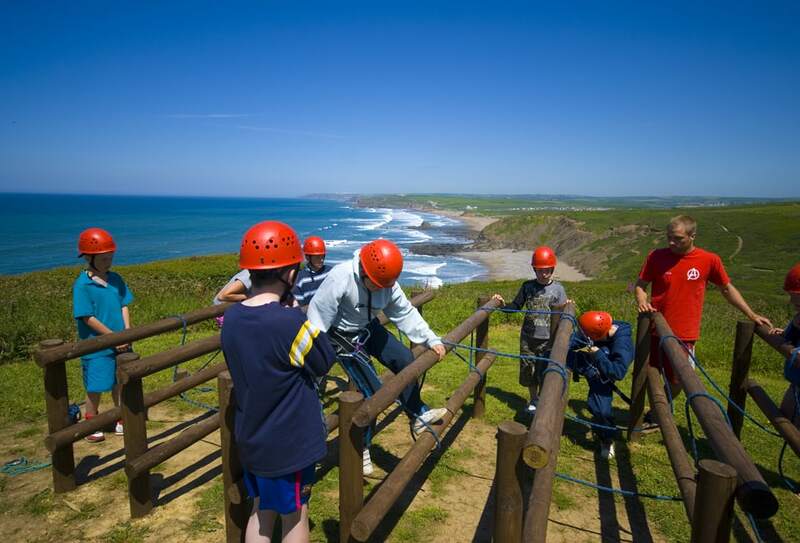 Following a residential trip at Outdoor Adventure, teachers and parents often say that the pupils have become more co-operative, independent and receptive. A Break From Habits For 5 Whole Days! Our team show a real commitment to try and get the children to savour and really get the most out of each day they are with us. The instructors are very good at showing them that they can miss out on so much by being constantly glued to a phone or iPad. 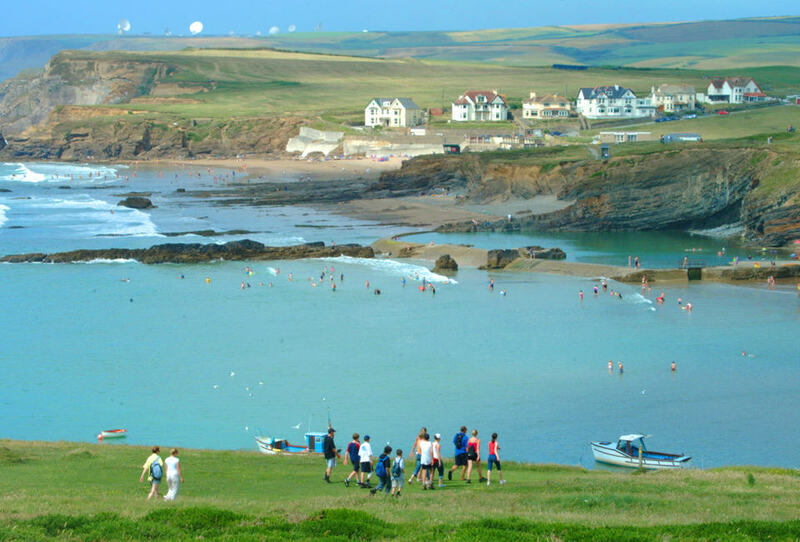 Constantly following and obsessing about social media can have its place perhaps, but not if it means missing out on one of our amazing sunsets or catching a glimpse of the seals and dolphins swimming past the Centre! It is quite an eye-opener to see the difference in the students at the end of the week. They seem so much more relaxed and happy in themselves having spent some time ‘just being present’ and connected to their surroundings.